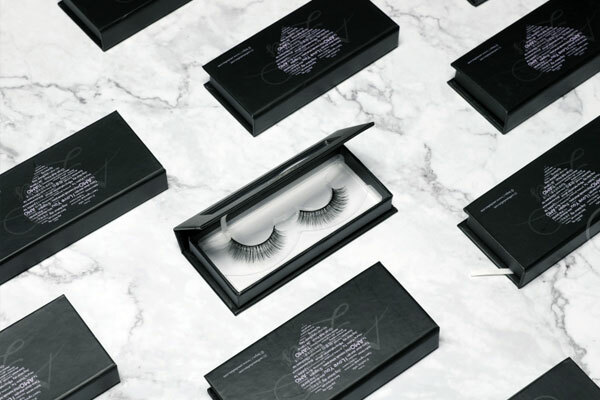 When and why you started the hair company? 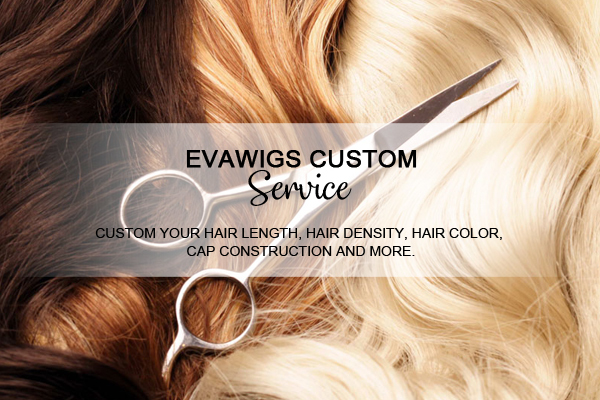 EvaWigs hair company started in May 2013, and on a beautiful Spring day. As so many super stars like Beyonce, Rihana, Kim K, Kelly, Kerry and etc. are wearing wigs not only for matching their makeup and dresses to finish their red carpet looks, but for everyday's daily looks, we thought that, every girl can be as perfect as a super star, so we started our business aiming to help every girl to be more perfect! 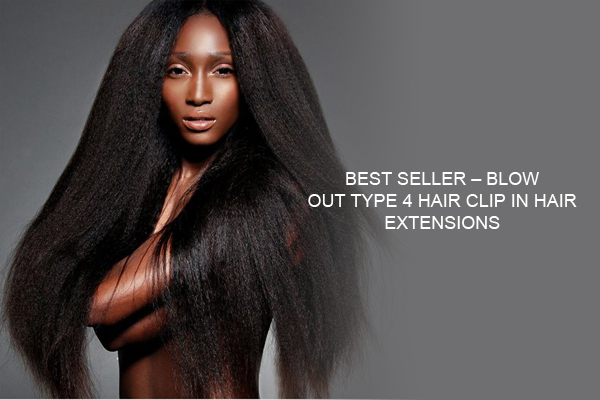 Nowadays, wig is becoming one kind of accessories, not a luxury good or a medical supply, and we also find that human hair wigs are more convenient and versatile than hair weaves, so we strive to design and make our wigs to be more fashionable and always try our best to provide our customers the premium quality, knight service and reasonable price. Where will your wig ship from? All the wigs are designed by us or our cooperated beauty gurus, and are handmade by our wig factory which has over 10 years wig making experience and over 50 workers. We not only supply in stock wigs with basic colors and average cap size, we also supply custom service. Most of the wigs here can be customized. Which means you can choose the right color to flatter your skin, find your own cap size according to our measuring guide, and opt for the length & style of wigs you want. What's more, you can custom the hair density, material, texture and others in your mind. 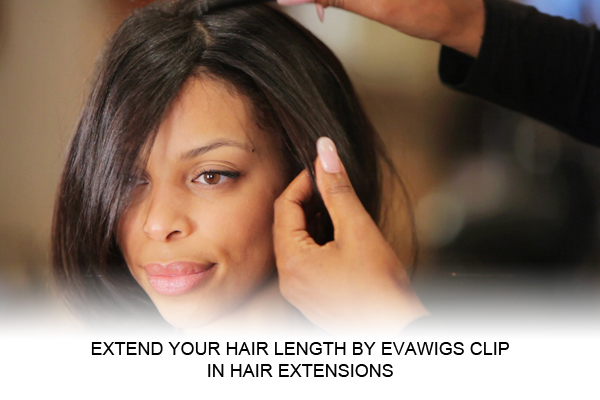 And we also offer affordable priced lace front wigs and 360 lace wigs for wig beginners now from 2015. EVA means elegant, valued and alluring. Wish all our customers to be elegant, valued and alluring.